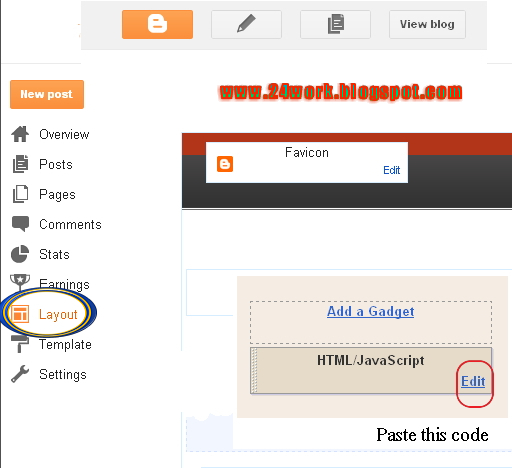 Here is a very beautiful trics " how to add Animated Recent posts for Blogger / Blogspot with thumbnails - Simple Spy free ". Animated recent post is a fantastic way to present headlines updates to your readers.The effect of smooth scrolling attract readers and generate more clicks to your site.This gadget displays your most recent posts and includes a small thumbnail, but has the added bonus of using an animated effect that moves smoothly through the posts.There are a lot of great tutorials discussing on how to add Animated Recent posts for blogger with thumbnails and Simple Spy, but most of the tutorials I've found are not really suitable for a beginner. 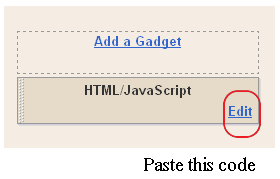 Note - If you have previously added jQuery to your blog you can remove the line at the top in red.